Valentine’s Day is fast approaching! Although it may seem like January has lasted forever. Even though we tend to focus on our significant others on Valentine’s Day, it’s important that we remember to show some extra love to our kids. Children feel really loved and extra special when we do something nice for them that we don’t typically do. A small gift or a handmade treat might be exactly what they need to know how much their parents love them. Here are 5 awesome Valentine’s Day gifts for your little ones. Almost every child loves playing with play-doh. This set of play-doh comes in all different shades of pinks and reds. 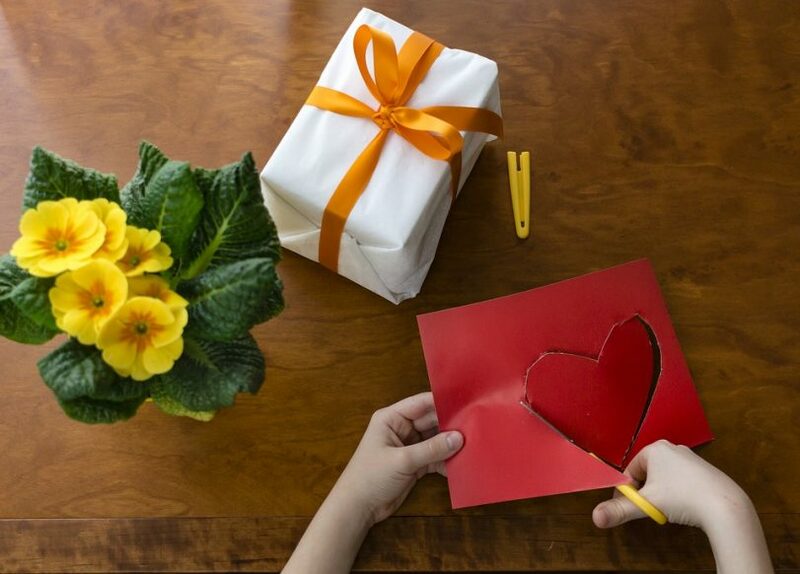 Let your children create Valentine’s Day creations all on their own. They will love being creative with their Valentine’s Day colors. This set of play-doh also comes with little gift tags if they want to give some of their play-doh to someone else as a gift. Or if they want to give someone their creation. What fun Valentine’s Day gifts everyone could create! 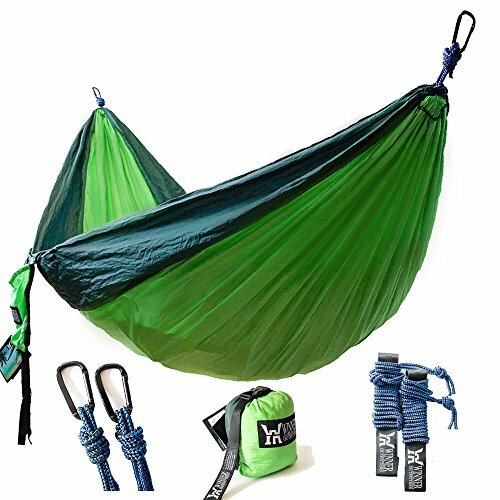 The best part is you can pick this up at your local Wal​​mart! 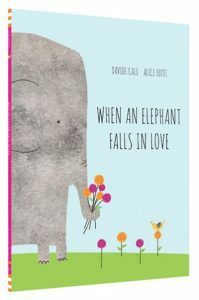 This sweet book tells about an elephant and all the funny things that love makes him do. Adorable books about love, like this one, make perfect Valentine’s Day gifts for even your smallest children. The colorful pictures will hold everyone’s attention even if they don’t quite understand the story yet. There are plenty of other Valentine’s Day books out there too if you’d like to browse your options. Buy this book on Amazon. The New England Confectionary Company (NECCO) is not selling their conversation hearts this year. Don’t worry! 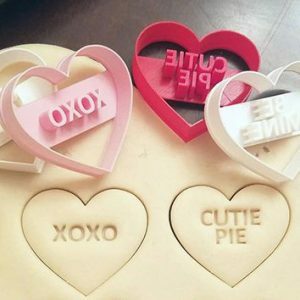 These adorable cookie cutters will still give you a sweet treat with a little extra love. Have your children help you create some festive cookies to eat as a family, or to give to other people to show your love. Make some pink, white, and red icing to go on top of your festive cookies and you won’t be missing those conversation hearts. Valentine’s Day gifts that you can eat are among the very best gifts! These cookie cutters are available on Etsy. Let your kids sleep in some fun heart pajamas. 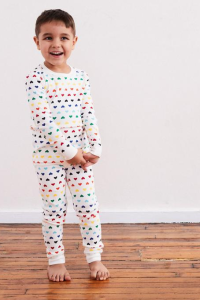 These festive and fun PJ’s start at size 9-12m as footie pajamas with a zipper. The footie pajamas go up to size 24m! After that, the top and bottom are sold separately from sizes 2-12. 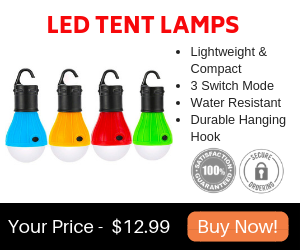 Perfect for even your littlest tots. It might be fun to have all your kids match too! 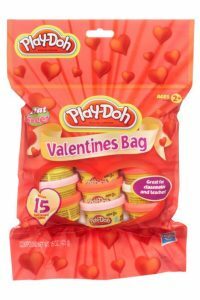 It’s a lot of fun to give Valentine’s Day gifts that your kids can wear and get a lot of use out of. Children get a lot of candy all throughout the year. Halloween, Christmas, Valentine’s Day, and Easter are just a few holidays where giving candy is a big part of the celebration. However, there is something special about receiving your own box of chocolates. Each little chocolate is a surprise and a new flavor. Children will have fun experimenting on the flavors they like and the flavors they don’t care for. I used to trade my favorite chocolates for my siblings’ favorite chocolates on Valentine’s Day. We had a lot of fun exploring our chocolate boxes together. 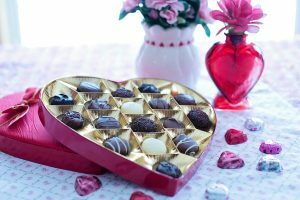 A small chocolate box as part of your Valentine’s Day gifts will create some wonder, fun, and deliciousness for your children. 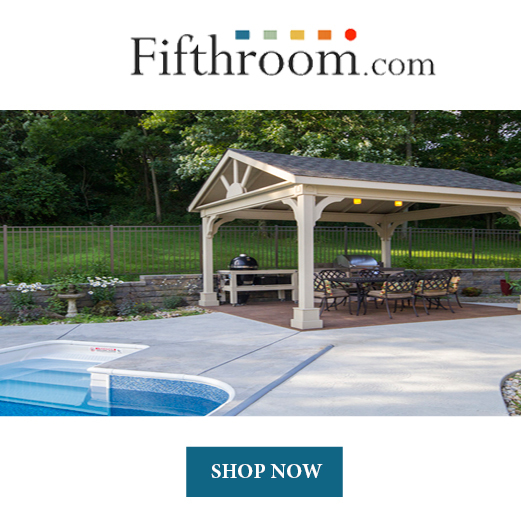 Valentine’s Day gifts for your children don’t need to be something big or extravagant. Something small and thoughtful will help your children to know how much you love them and think about them. You don’t necessarily have to get them anything either. Just make sure you give them some extra love and attention on Valentine’s Day so that they feel special.